Wendy Smith-Butler earned degrees in Music Performance from Indiana University and the New England Conservatory. She is a member of the Houston Grand Opera Orchestra, the Houston Ballet Orchestra, the Houston String Quartet, and frequently performs with the Houston Symphony. 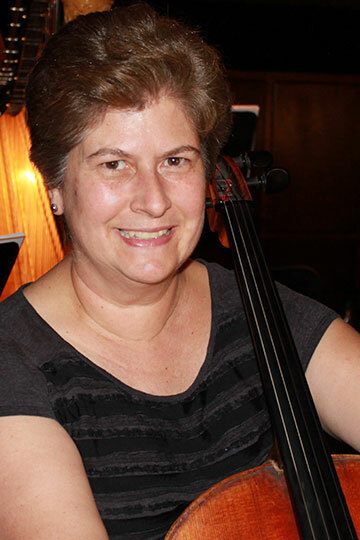 An enthusiastic and dedicated cello teacher, she maintains a private studio. Prior to coming to Houston, she played as a member of the San Antonio Symphony and the Detroit Symphony. She is married to cellist Jeff Butler, and together they have four children ranging in age from 9 – 13, all musically inclined.